Following up our ‘Safari’ project earlier in the year, we’re pleased to announce we’ve partnered up with Nike again for our latest exclusive project, the ‘Dusk To Dawn’ pack. 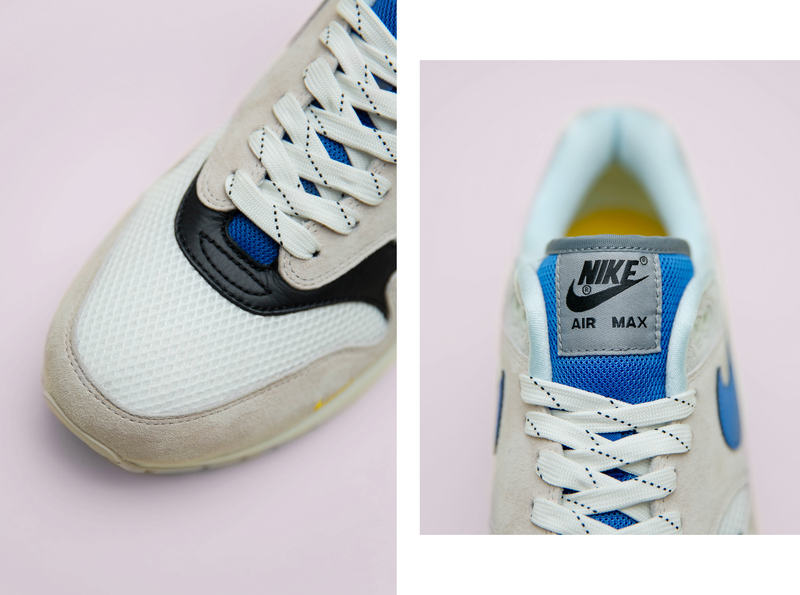 The collection features a duo of releases which include an Air Max 1 and Air Max 180, two of the earlier icons from the visible air timeline. Both shoes subtly reference the colours and tones found during sunset and sunrise. 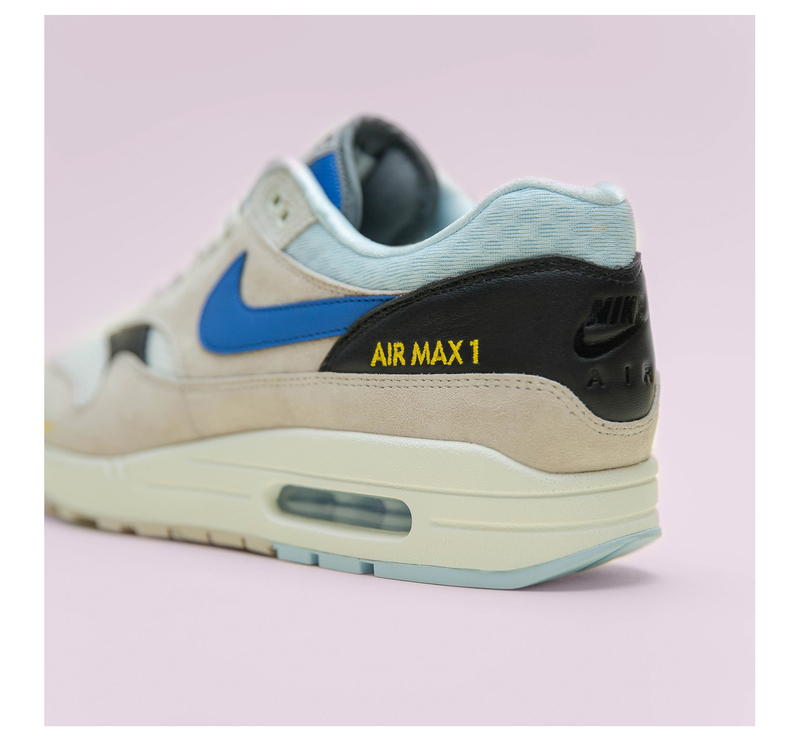 To give you a bit of background on both silhouettes; originally released as the ‘Air Max’ in 1987, the Air Max 1 was the first in Nike’s roster to feature an air cushioning unit on full display. 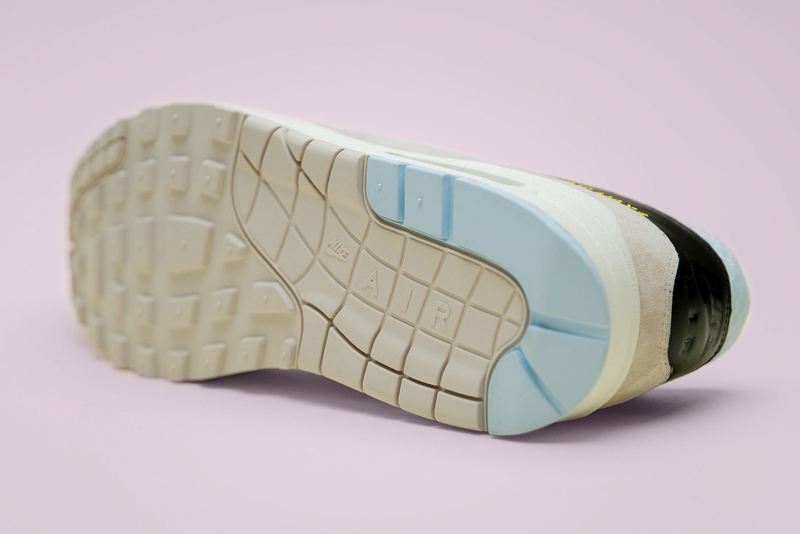 Ground-breaking in its design, the Air Max 1 has gone on to be become a streetwear icon, with some of its iterations becoming legends within Nike’s archive. 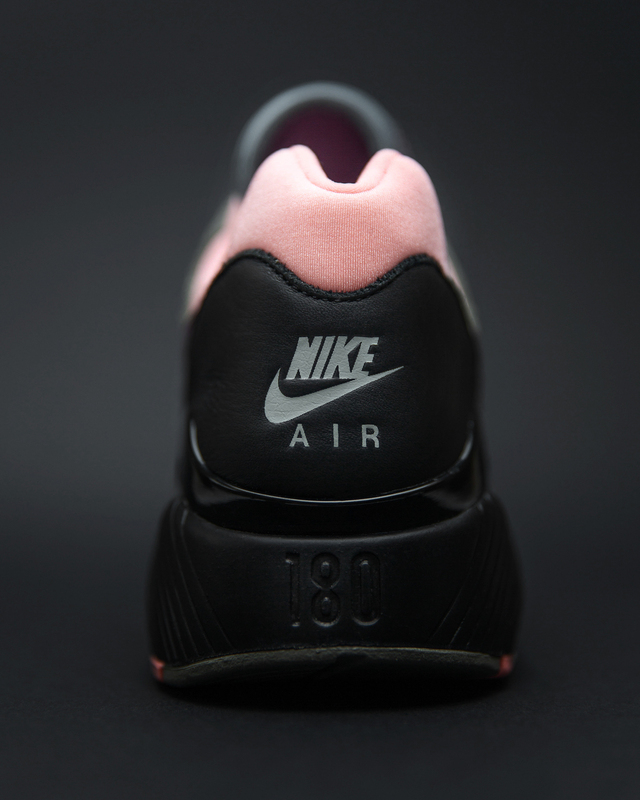 Embodying a slimmer aesthetic than the Air Max 1, Tinker Hatfield collaborated with Bruce Kilgore (designer of the Air Force 1) to create the now iconic Air Max 180, back in 1991. 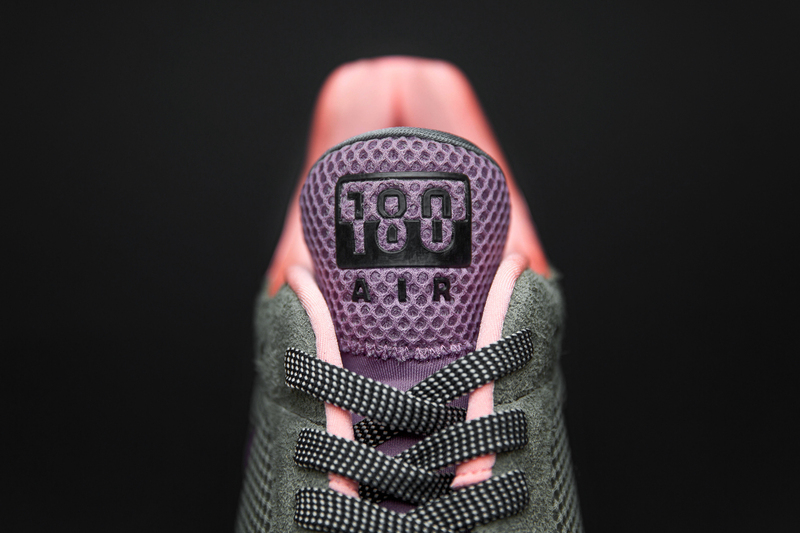 Visibly sleeker than previous iterations of the Air Max, the 180 took its name from the degrees of visible Air cushioning within the shoe, containing 50% more Air than previous models. 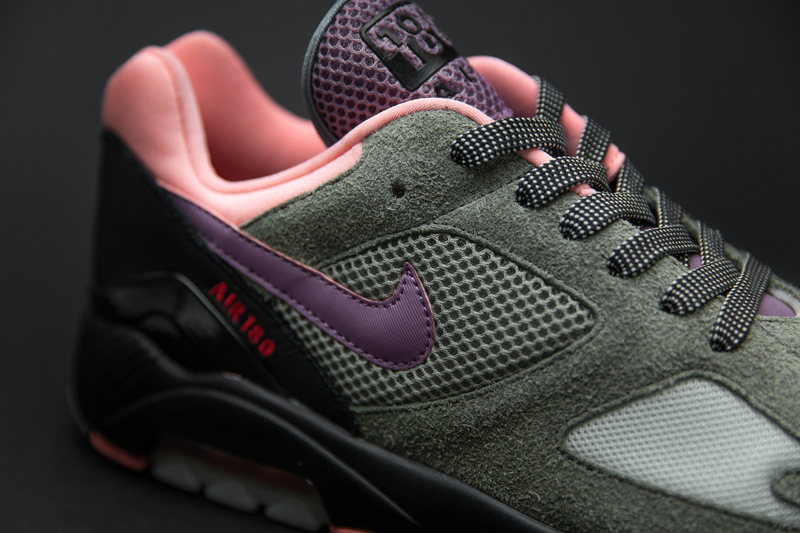 Considered an all-time classic, the Air Max 180 was ahead of its time in terms of construction and fabrication, and in the modern day has gone on to inspire the latest Air Max 270 from Nike. The size? 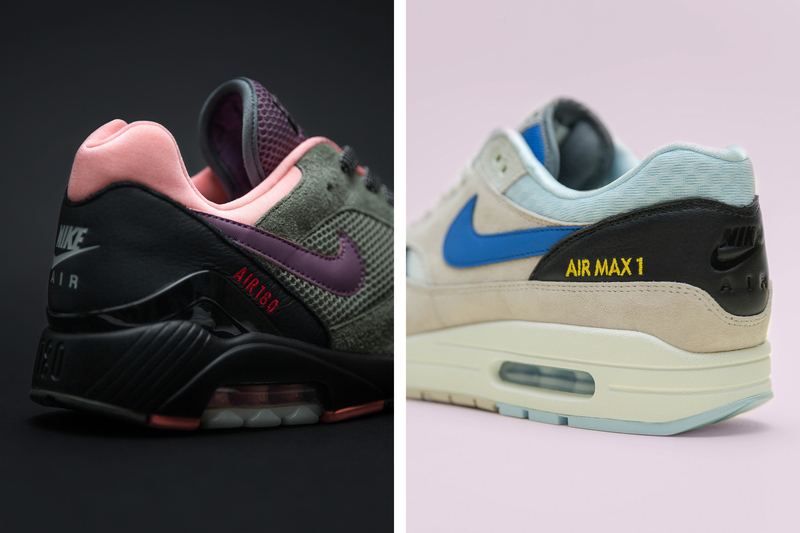 Exclusive Nike Air Max ‘Dusk To Dawn’ pack will be available via the size?previews app and in all size? stores, on Friday 5th October both priced at £110. Available in both men’s and women’s, sizes UK3-UK12. Take a look at some of the Nike Air Max styles found in our Head Office Archive.